The second compelling thriller to feature resourceful park ranger Sebastiano Cangio, set against the glorious landscape of Italy's Umbria region. 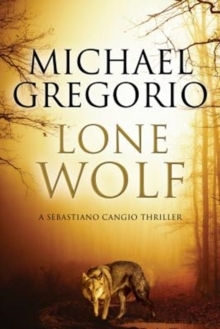 When the headless body of his fellow park ranger is found amidst the wooded hills of the Sybilline Mountains National Park, Sebastiano Cangio is convinced that he himself was the intended target. But what was Marzio doing out there on his own at dead of night? Is there any truth behind the wild stories of elves and goblins being seen in the surrounding forest? 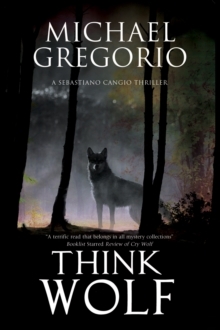 Dismissive of the rumours of black magic and Satanism, Cangio is convinced that Marzio's death heralds the return of the 'ndrangheta, the most formidable criminal organization in Italy. 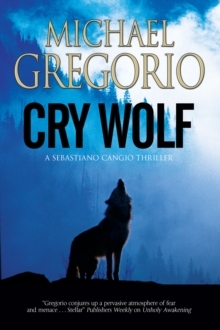 If he is to escape their clutches a second time and uncover the truth about his colleague's death, Cangio must take the initiative, draw on his finely-honed survival instincts and ... think wolf.